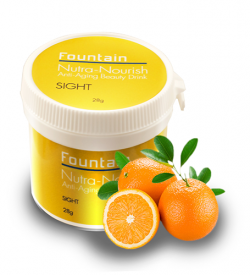 Reverse the signs of aging around your eyes with our range of nourishing eye creams. Our luxurious eye creams contain moisturising agents and powerful antioxidants to treat the delicate area around the eyes and are suitable for all ages and skin types. Our line of anti aging eye creams treat a range of conditions and are designed to prevent fine lines, deep expression lines, skin shadowing and discoloration. If you’re tired of searching for eye creams that really work, you’ve arrived at the right place. 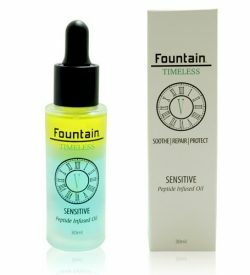 Here at Fountain Cosmetics, we consistently undertake research to develop cutting edge formulas. Our dark circle eye cream reduces eye bags and dark under eye circles, and increases elasticity and hydration, while our anti-aging eye serums contain highly effective ingredients to combat wrinkles, fine lines, crow’s feet and reduce the signs of premature aging. Browse our range of eye creams to find the best anti aging cream for you! 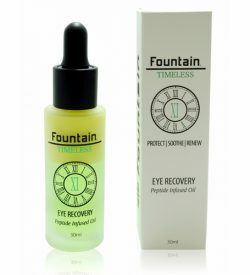 Timeless XI Eye Recovery is a peptide-infused dark circles treatment designed to nourish and repair skin at a cellular level. 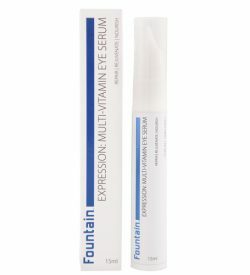 It contains a soothing blend of natural oils and peptides to actively reduce dark circles and puffiness beneath the eyes. 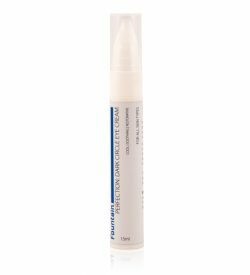 The Eyeseryl peptide improves skin elasticity and prevents liquid from forming under the eyes. With regular use you’ll see a reduction in under-eye puffiness within 14 days. Timeless XI dark circles treatment also helps to protect your skin from damage, giving your body the nutrients it needs to repair and regenerate, resulting in skin that looks brighter, firmer and smoother.